Fixed price diesel and petrol also available at participating motorway service areas. 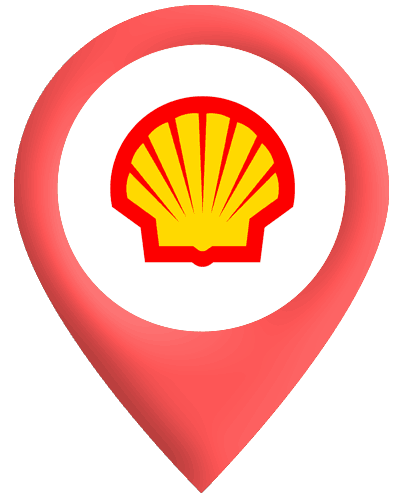 Shell fuel card now accepted on M6toll. 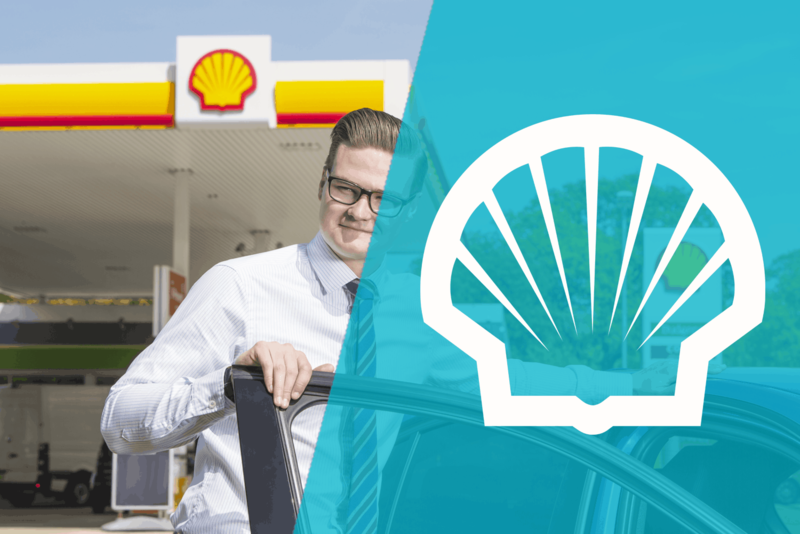 Our One Fuelcard is accepted at all Shell service stations supplying quality Shell products, including Shell FuelSave Diesel at no additional cost.